Have a scary good time this Halloween! 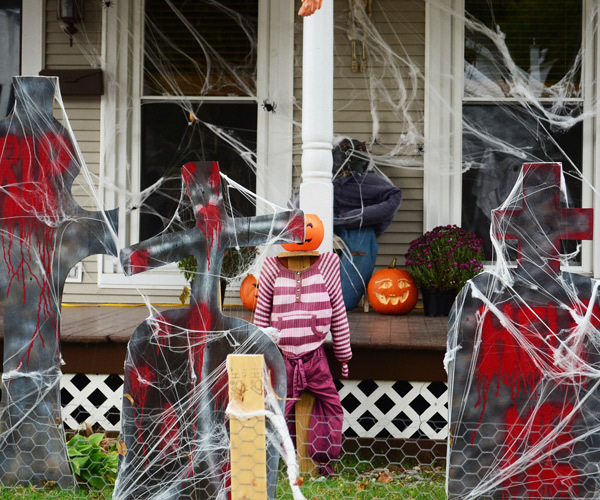 The Glens Falls Region always has a great mix of happy haunts for younger children and hair-raising spooks for older kids and adults. Have fun, and remember to stay safe. 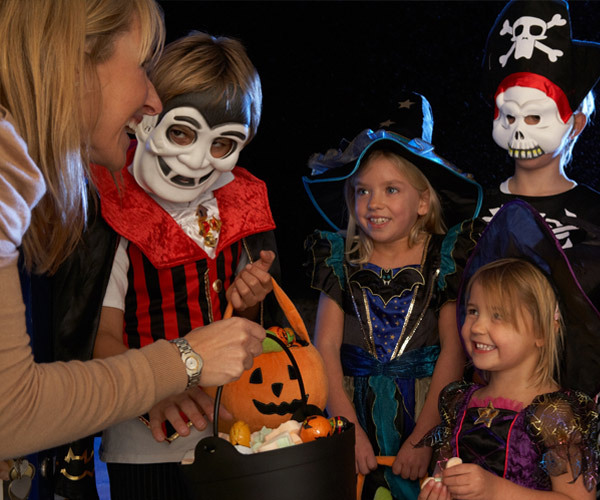 Find Halloween events for little ones and adults in Glens Falls and the surrounding area. 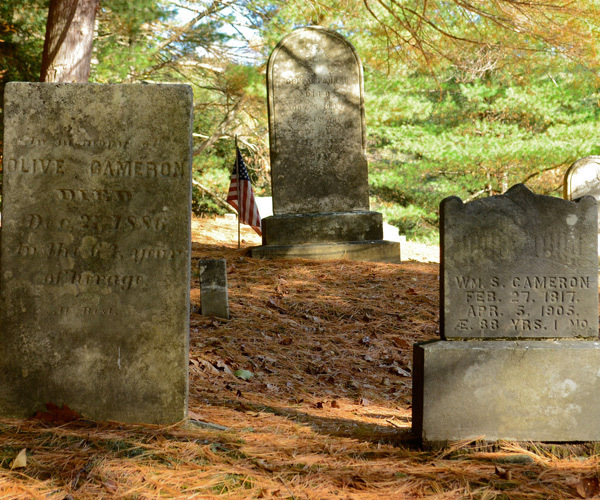 Scare yourself silly this Halloween by investigating local legends and town hauntings. 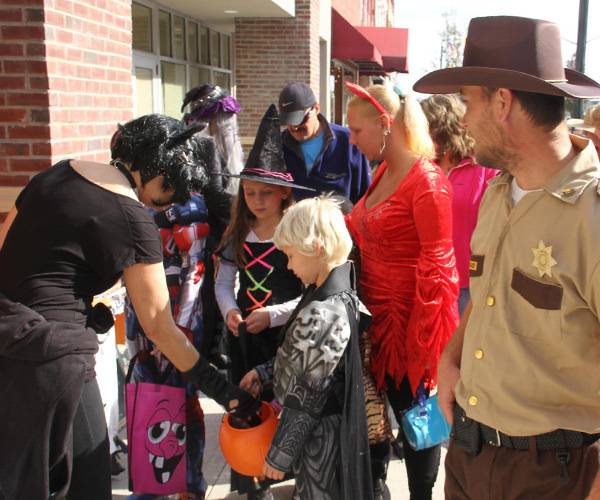 This annual Downtown Glens Falls Halloween Block Party is fun for the whole family. 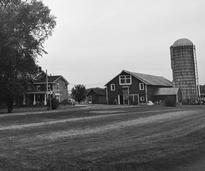 Washington County is filled with historical hotspots - and some hauntings.